The Friends of the Twin Rivers Library is a 501(c)(3) non-profit organization that supports the library, its services and programs by building volunteer involvement and raising funds to provide special programs and materials that benefit all of our patrons and that are not included in the library’s regular budget. If you are interested in supporting the Library through the Friends, please consider a Friends membership! Join next time you’re in the Library. In the near future we also hope to provide an online method of joining. 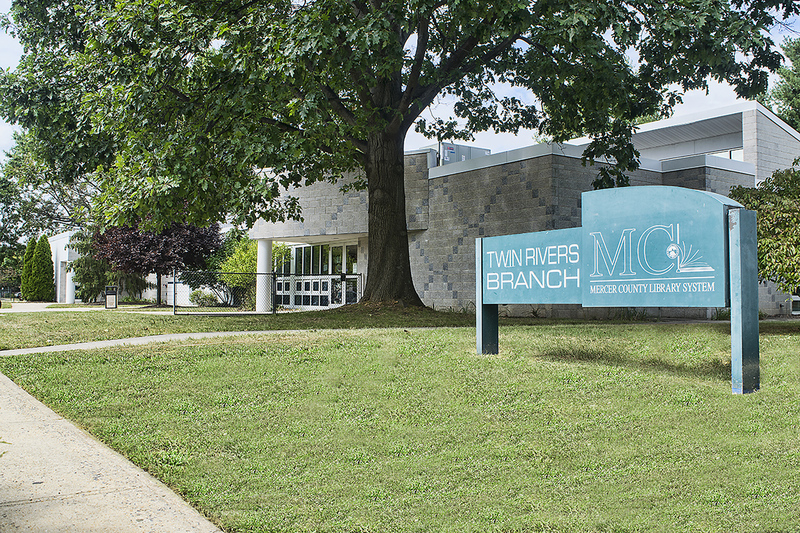 The Friends of the Twin Rivers Library is governed by a Board of Directors which meets monthly.